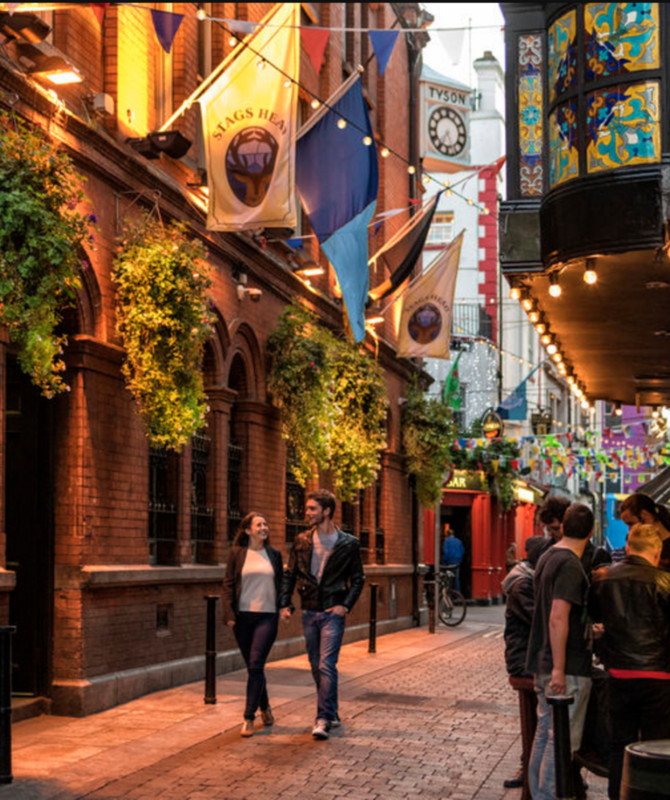 Dublin is not as big as London but it offers everything you’re looking for especially when it comes to food and drink. After the Celtic Tiger Dublin has passed from being a culinary hole in Europe to be a gourmand’s paradise. 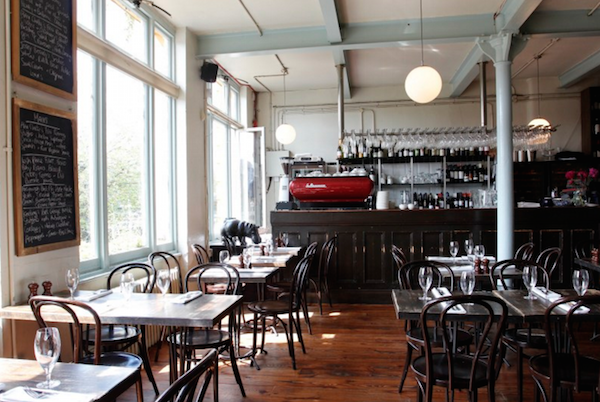 The following are 10 restaurants I like to recommend in Dublin, the ones I attend myself. It’s a personal list and none of the restaurants in this list has been chosen because of advertising: it’s just my choice of the hotspots not to be missed in Dublin. 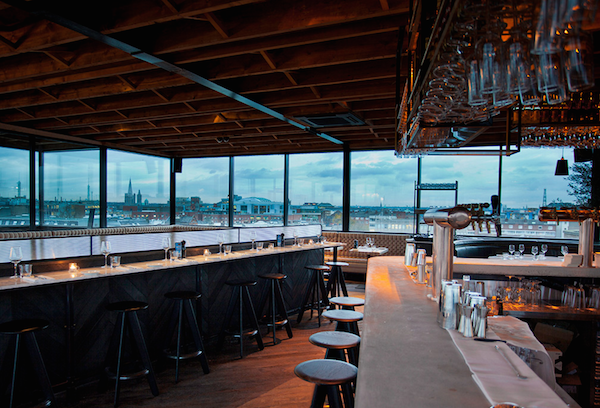 There are no walls in this place but only large windows with a magical breathtaking view over Dublin. 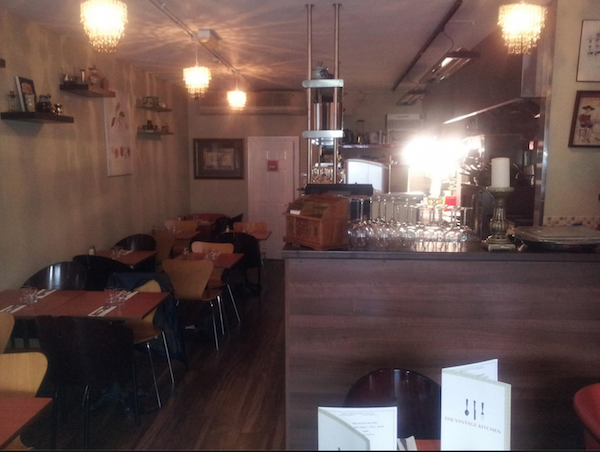 The menu offers traditional Irish, Italian and US style food, simple and delicious. Reservations required, especially on weekends. 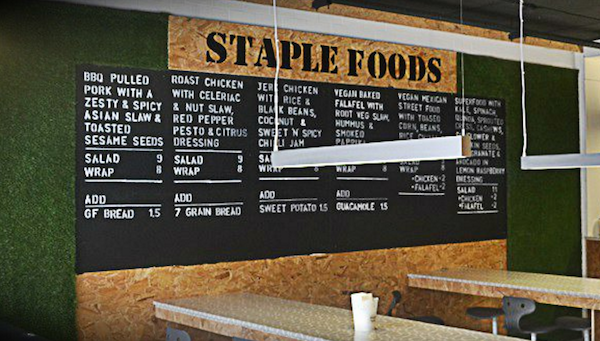 Fresh food and drinks, very healthy and seasonal; creative dishes in a central location. 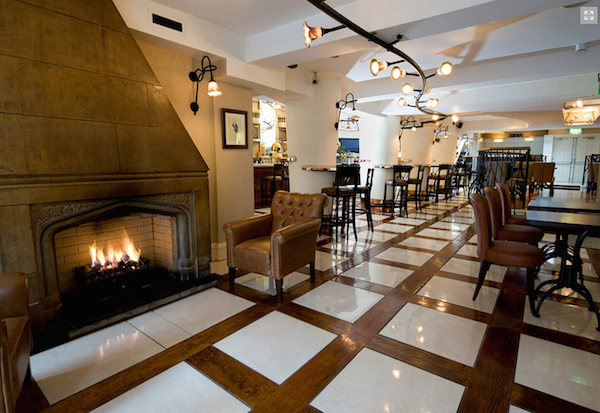 Among the most popular places in Dublin, San Lorenzo’s offers Italian cuisine with some pleasant American contaminations in a relaxed and informal atmosphere in the city center. Reservations required every day of the week. A small little place close to the center, a perfect stop for a lunch or a dinner. A fantastic BYOW policy where you can bring your wine from home. 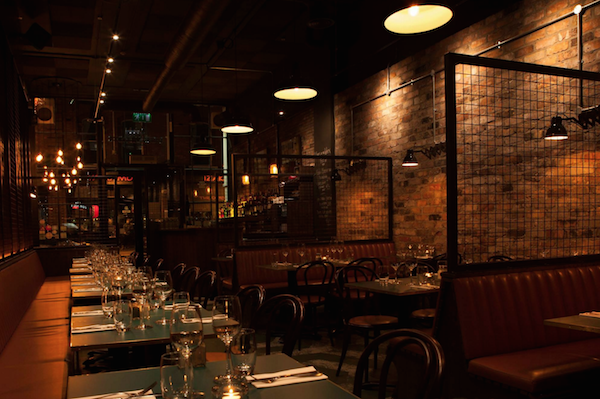 Owned by Dylan McGrath, the same of famous Rustic Stone, the Fade Street is both a restaurant and a cocktail bar and its cocktails are already History in the city. One of my favorites in Dublin where breakfast and lunch are really taken seriously. The Irish breakfast and the baps are uncomparable. There are themed evenings with wine-food pairing. 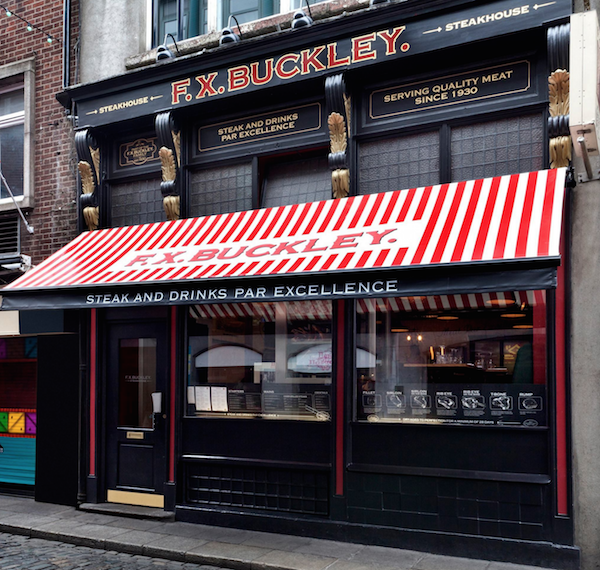 Specializing in Irish meat, FX Buckley is the ideal place to eat and drink in a relaxed and informal environment. Prices are not very low but the quality of the ingredients and the location justifies everything. One of the institutions in Dublin, the Winding Stair is located on the top floor of the homonymous library. 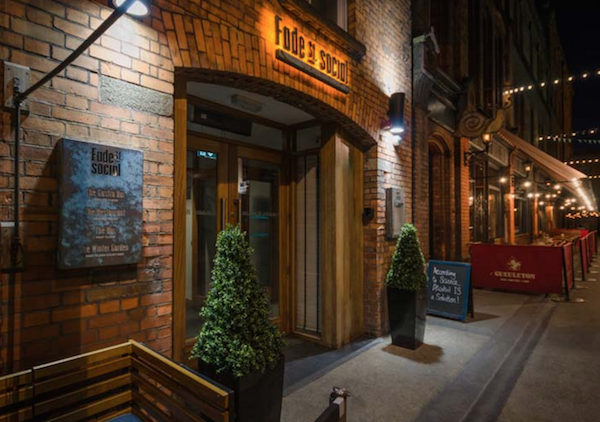 A modern Irish cuisine, a fine selection of wines and spirits and a view of the River Liffey: what else?. A Seafood Bar & Grill where fish is the centre of attention and where you can either eat simple food or a much more sophisticated one. It’s also possible to eat pub grub. 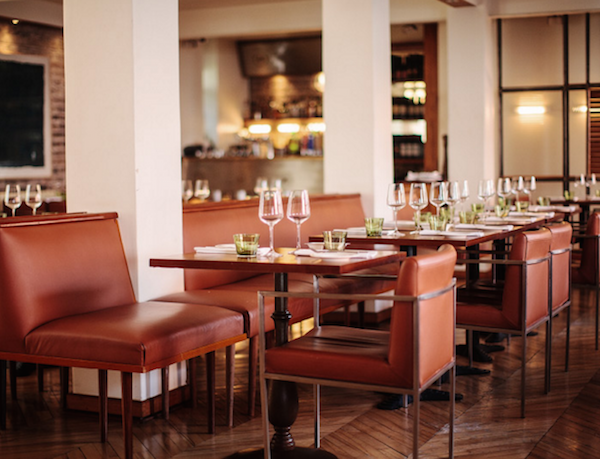 Among the new entries, the Drury Buildings is run by chef Warren Massey and offers pretty authentic Italian cuisine in a location that is a mix between New York, London, Los Angeles and Rome. To try. Any other recommendation you’d like to add?